As a welcome back gift from me to you, I have this amazing Excuse Moi Model Mirror to give away, I’ve been using the Skull version (naturally) for yonks now and the handy magnification mirror and lights never let me down. Every girls’ handbag must have! To enter to win, comment on this blog post below. To up the ante (and your chances of winning), ‘like’ on Facebook, Tweet this below or link to your own blog. One lucky winner will be selected at random at 12:00 noon Oct 10th 2012. I’ve been MIA in the blogosphere for too long now, but I’m back and hopefully here to stay. Those who follow me on Twitter or Instagram will have been WELL AWARE of my galavanting off to La La Land, which is the reason I left MAC. I have a new role now, teaching make up in LA Creative Academy in Dublin and I bloody well love it, don’t I? It’s opened up a lot of new opportunities for me and I’m very excited to watch my career progress. Who knows what avenue I’ll take, but I’m going to make sure I have fun along the way! I may eventually take that huge leap into YouTube tutorials which I’ve been threatening to do for some time now, but first things first and that’s back to what I loved….product reviews, FOTDs and in general STUFF I LIKE. I still can’t decide if I loved Kim’s wedding make up, or if it was a bit disappointing. Her make up is always absolutely flawless and I’ve been a huge fan of Mario Dedivanovic’s work for a few years now so I think I expected something extraordinary. I suppose you can’t do any better than perfection though, which is how it turned out. Stunning as always, but in a natural and understated way. I think I’d have liked the eyes a little bit more smokey and the lips a little less pink, but then again she wouldn’t look any different to her every day look if that’s what she went for….so at least it was a bit different for her. Here’s my take…natural, but good coverage with the base, lots of contouring and pink blush. Soft brown eyes, strong brows and full lashes. Glossy coral-pink lips. Two newbies popped through my letterbox from La Roche-Posay recently, sold exclusively in pharmacies it can often be forgotten…but offers some really science-y make up. 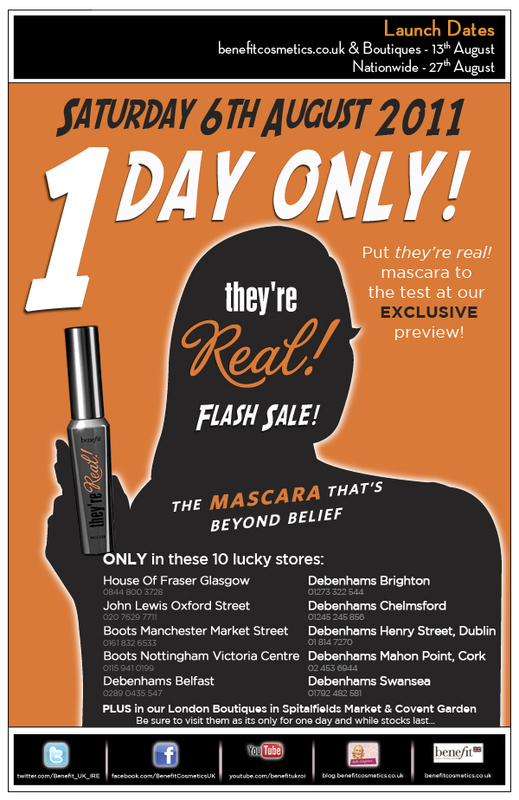 The first is Respectissime Volumizing Mascara, €17 which claims to be the 1st waterproof mascara for sensitive eyes. I’ve never been a fan of waterproof mascaras, only very occasionally wearing them poolside on holliers, mainly because I’ve never had a problem with regular mascara running or smudging and I loathe eye make up remover, even the most gentle irritates the crap out of my eyes. However, I know some people have real difficulty with mascara staying put and are a slave to their cleansing routine…so Respectissime may well be for you. The brush is quite sparse and holds a lot of product, not great if you don’t like clumping….but like I’ve said before, more clumps more volume! So that part doesn’t bother me. The consistency is nice and wet, but dries quick…another plus. 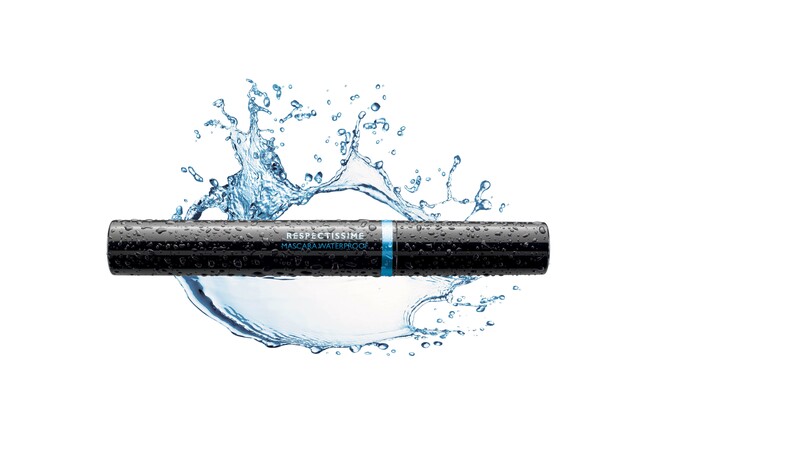 Now here comes the science bit, there is a unique ‘iso-pole’ removal system which is an exclusive La Roche-Posay innovation BUT it requires the affinity with the matching LR-P Physiological Eye Make Up Remover, which I don’t have. So off to work I went with my Simple wipes, which remove my waterproof eyeliner no bother. No such luck, it wouldn’t budge, so I sought out my waterproof eye make up remover which I only use for cleaning eyeliner brushes since I detest putting the stuff anywhere near my eyes. Five minutes and about ten cotton discs later it was finally off. For volume and staying power, this mascara is a winner…but I’ll be steering clear in the future unless I get the iso thingy to go with it. 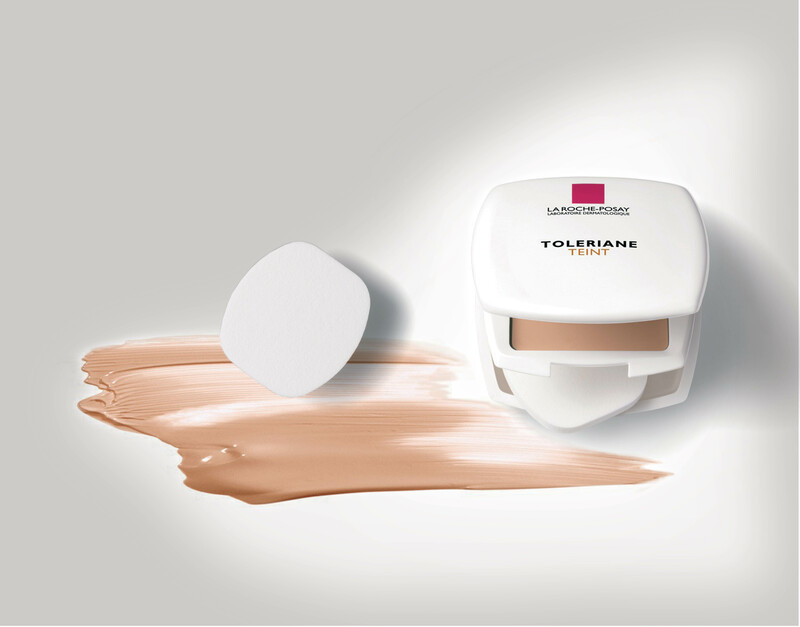 Next up is Toleraine Teint Compact-Creme Foundation, €20, aimed at dry and sensitive skin. I tried Sand Beige, 13…it also comes in three other shades which doesn’t seem like enough, although it was pretty much a perfect match. Claims include a waterproof finish, melt-in coverage and in-depth long-lasting comfort. My skin is as far from dry as you can get, yet when I applied this with the included sponge it had a bit of a chalky, flaky appearance and seemed to highlight all my pores. I think you’d get a much more even application with a duo fibre stippling brush. Good coverage, yes…but ultra-fine natural looking results? Unfortunately not for me. It doesn’t give the finish I’ve grown used to, so I couldn’t manage a two week trial to find out if the claims of smoother and less sensitive skin are true, but added skincare benefits are always a bonus. Have you tried either of these? Or do you use anything from the La Roche-Posay line? Repeat offender, Kim Kardashian has been at it again. Go too light with your undereye concealer and you just draw even more attention to the area. Not a good look. Spot on nose contouring though!